If you are looking to purchase Heat Tape for your ice dam and are looking for a professional installer who can install it for you, fill out the information below and submit your request. We will connect you with an Authorized HeatTapePRO installer in your area. 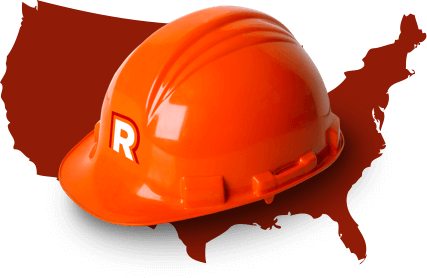 Your information will only be given to a certified contractor in our authorized network. It will not be given or sold to any additional third parties or lists. We take customers privacy seriously. If we do not have an authorized installer in your area we will let you know. Enter your email information so we may connect you with an Authorized HeatTape PRO Installer. Not required, but it sure makes it easier to connect with you. Please enter the desired location of the HeatTape PRO installation. Have something to say? Let us know about special concerns or circumstances involving your HeatTape PRO installation. Have a photo of the problem area? It's not required, but most times a picture can explain a situation much more effectively than words. Have an Existing Ice Dam? If you’re experiencing interior water damage or have an existing ice dam, you will need to have it removed before installing heat tape. 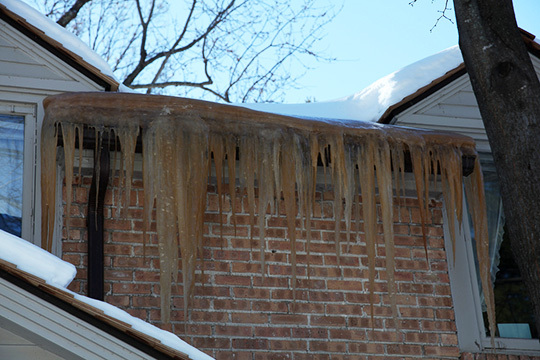 HeatTape PRO is a preventative measure–to keep ice dams from forming. HeatTape PRO is not meant to be used to remove existing ice dams.